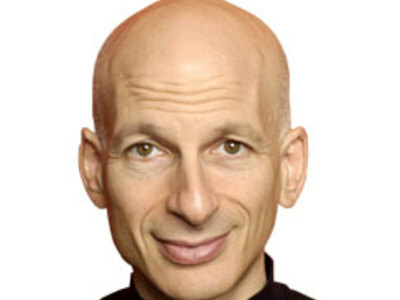 Seth Godin ( GO-din) (born July 10, 1960) is a best-selling author of business books and speaker of the late 1990s to the present. His first book to achieve mainstream popularity was on the topic of permission marketing. 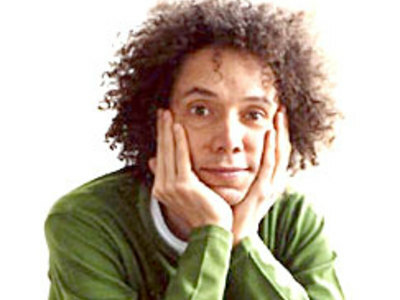 Malcolm Gladwell (born September 1, 1963) is a United Kingdom-born, Canadian-raised journalist now based in New York City who has been a staff writer for The New Yorker since 1996.